Hunter Ceiling Fans is one of America's oldest fan companies, having made ceiling fans since 1886. The very first Hunter ceiling fans were powered by water, shortly thereafter they introduced electrically powered models. Of the handful of companies that first started producing fans over 100 years ago, only Hunter and Emerson are still in business. Although their products are no longer made in America, they are both still excellent companies that offer some of the best fans on the market. Hunter is considered to be the most widely known and therefore most popular fan made today. From the early 1900s until sometime after 2002, Hunter made a fan in the USA commonly known as "The Hunter Original". The Original was a very standard design of fan when it was introduced, with a cast iron shaded pole motor and bearings that required oil. However, after World War II most companies ceased manufacturing ceiling fans, yet Hunter continued making this design of fan. When ceiling fans regained popularity in the late 70s with split capacitor motors and sealed bearings, Hunter continued making the Original. When American-made fans became cornered in the market by inexpensive imported models, and most other companies either used fancy designs to seduce buyers towards higher prices, or switched production overseas to better compete, Hunter continued to make a plain model of incredibly sturdy construction with a motor more powerful than anything else on the market: The Original. The result was the most consistent quality fan on the market, a no-frills design made with the same quality, materials, and standard as fans were made when they were first introduced. Many of the first Hunter Originals are still being used today. Unfortunately in recent years Hunter closed their last American plant and now produces all fans overseas. The Original model is still being made, however, it uses a different motor design that is not as powerful. Still one of the top quality fans on the market. If you own a Hunter Original fan, please see the 'oiling' section to make sure your fan is maintained in good running condition. There are many different fan companies with many different models on the markets. Most of these fans are made in the same or similar factories overseas, some are very similar designs, others are drastically different styles. Most major companies, such as Hunter, offer styles and designs to fit every imaginable decor, as well as budget. So what sets Hunter apart from other fan manufacturers? There are many different companies offering quality fans. There are many different companies offering affordable fans. Hunter Fan Company offers the best combination of both factors. Whatever your budget, when buying a Hunter fan, you can be assured you are getting the best fan for your money. Hunter offers many models of fans besides the Original. Their product line is divided into three categories. The Core product line consists of the basic and most popular models, designed to be elegant, effective, and economical. 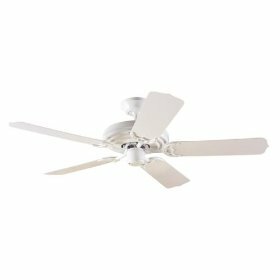 The Prestige product line includes designer ceiling fans destined for high-end showrooms at prices much lower than comparable models. The Exclusive line offers unique models that can be special ordered from Hunter retailers. 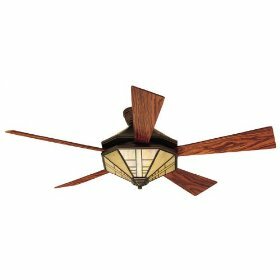 Hunter Ceiling Fan Light Kits: Hunter offers a variety of lighting options, from traditional schoolhouse globes, four light tulip fitters, and spotlight kits, to decor specific lights such as lanterns, wicker, marble glass, and country shades. Many of their light kits include both the glass and fitter, or you can mix and match your choice of glass and fitter. 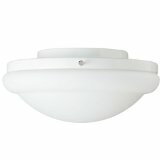 However, you are not restricted to using a Hunter light kit on your Hunter fan, any brand of light kit should work. Conversely, you can use Hunter brand light kits on many other brands of fans. 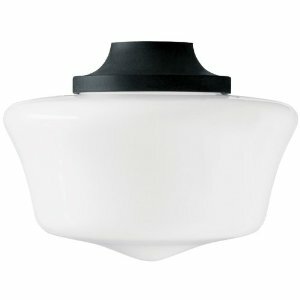 Hunter Ceiling Fan Accessories: In addition to light kits, Hunter offers a variety of useful accessories for ceiling fans. They offer a vaulted ceiling kit in a vast array of finishes, that not only works with standard fans but also works with their Original which requires a special mounting. Hunter offers controls to work with all of their fan models (the controls will work on many other brands of fans), replacement parts, ceiling fan oil, a blade balancing kit, and a relocation kit for their famed Hunter Original. 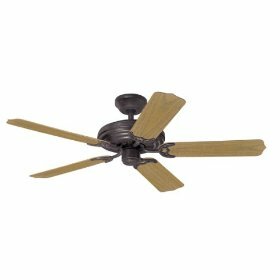 Hunter Sea Air Ceiling Fan: This is a model that is listed for outdoor use, it has weather resistant blades, stainless steel hardware, and powder coated paint. 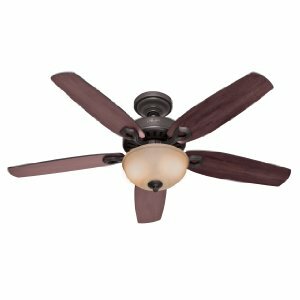 See "outdoor ceiling fans"Hunter Palermo Ceiling Fan: This is a modern Hunter ceiling fan with the mid-body blade design. It has a remote control and an integrated fluorescent light. 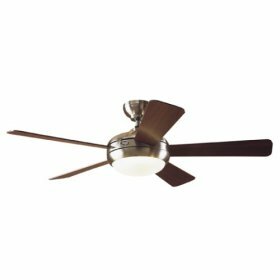 Hunter Mission Ceiling Fan: This fan has an art glass light fixture built into the motor housing, which is an octagonal design. The blades reverse from walnut to rosewood. It is a gorgeous art deco "arts and crafts" design. 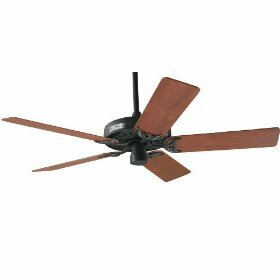 Hunter Madison County Ceiling Fan: This is a very basic, but elegant, quality fan by Hunter. It is 44" for smaller rooms and is available in black, pewter, copper and other finishes. 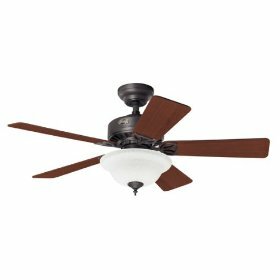 Hunter Eclipse Ceiling Fan: This is a basic 44" ceiling fan similar to the Madison County. 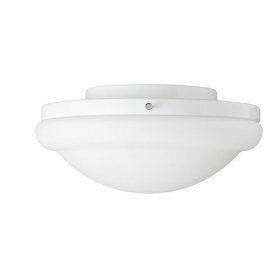 It include a marble glass dome light kit, and is available in white, nickel, and "Provencial Gold". 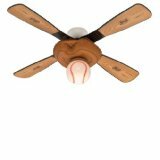 Hunter Baseball Ceiling Fan: Introduced during the 1996 Major League strike, this fan has a catcher's mit for a motor housing, a home plate canopy, a baseball light globe, and bat-shaped blades that reverse from wood to aluminum. Hunter Ceiling Fan Replacements Parts: We have another page which is focused only on replacement parts for your Hunter ceiling fan. This includes blades, blade brackets, replacement remotes, switches, pull-chains, etc. If you are looking for a specific part and have had trouble finding it, please let us know by using the contact us page. We will do our best to find the part you are looking for and get it added to our website. Christiana Wood asked: I have a Hunter Ceiling Fan Remote Model #27157. The remote control stopped working. I know it is the remote and not the receiver because I have the same model in another room, which I switched out the codes in the back and the other room's remote worked. I see you have one for sale; but, I bought one from another store that said it was model #27157 and they sent me the updated version, model #99118. Before I purchase this I just want to verify that if I purchase remote model #27157 I will receive model #27157, not model #99118. Also, is this the whole thing (i.e. the remote control and the receiver) or just the remote? Thank you. Mark replied: Hello Christiana, Thanks for your question. It would be the remote control only, unless it says that it's a receiver kit too. We don't have a way to verify it will be exactly the right remote that you are mentioning, especially since you obtained the wrong one before. However, you may consider buying a Hunter universal ceiling fan remote, which will likely work with your Hunter fan. They are relatively inexpensive. Good luck! Mark replied: Hi Daniel, have you checked to see if the motor is under warranty? Mark replied: Hello there, we do indeed have a Hunter remote control receiver. 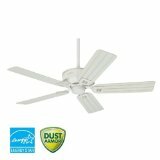 It is available on our Hunter ceiling fan parts page. Hunter simple connect remote control receiver. Mark replied: Hi there, we are able to get fans and parts for Concord ceiling fans (the brand). But when I search for Hunter concord or hunter QC03 in our database, I'm not able to come up with any parts or fans. Where can I find Hunter ceiling fan parts? 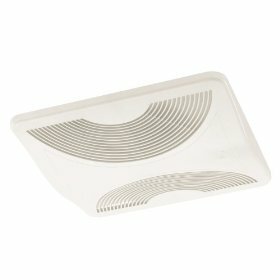 I am looking for Hunter ceiling fan parts. Where can I find them? I need help to find Hunter ceiling fan parts. If this is you, this page can help you to find replacement parts for your Hunter ceiling fan.